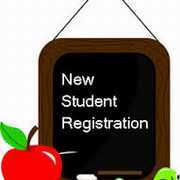 Registrations for all grades continue to take place at the school. We are accepting completed registrations for the upcoming academic year. Please come to the school to speak to one of our office or administrative personnel. It is important for us to have accurate numbers for the purpose of organizing our school and having the necessary resources available for September. We invite and ... Continue reading "Registration for September 2017"
The Luke 4:18 Social Justice Committee of All Saints has initiated the “Keep Out of the Cold” Campaign. 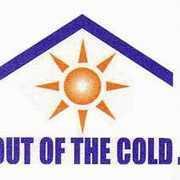 The Luke 4:18 Committee is beginning the “Keep Out of the Cold” campaign to help those in need, stay warm this winter. Starting today until February 16th we will be collecting new or gently used items, for all ages, ... Continue reading "Keep out of the Cold"
Today is Remembrance Day. It is a day to say, “thank you” and to remember all those who have served and are currently serving in the Canadian Armed Forces. 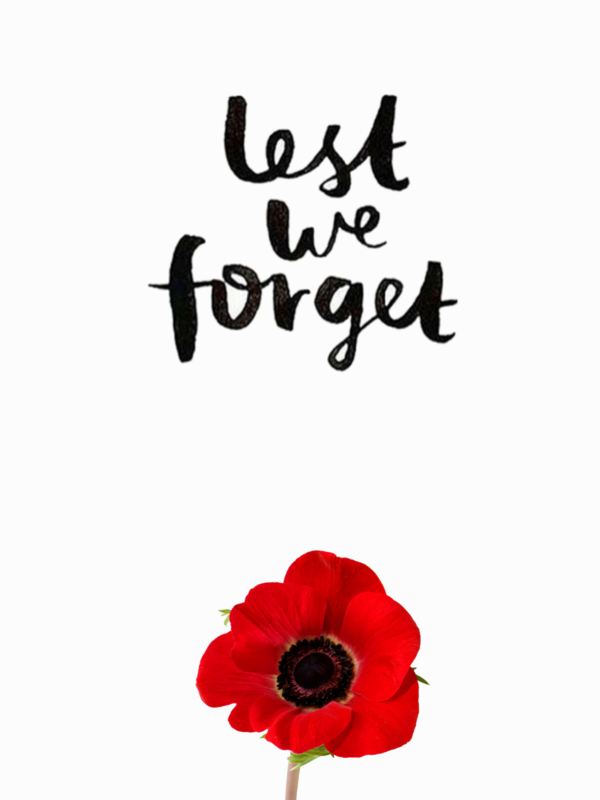 During the first half of the 20th Century, 1.5 million Canadians were called upon to defend peace and freedom. We are truly grateful to those who worked hard and even sacrificed their live to make Canada ... Continue reading "Lest We Forget"
Our Faith Day was a superb experience. We were able to organize clothing for the needy and we prepared meals for the City Street Outreach Program. It was a wonderful day of living out the faith and walking together along the journey. 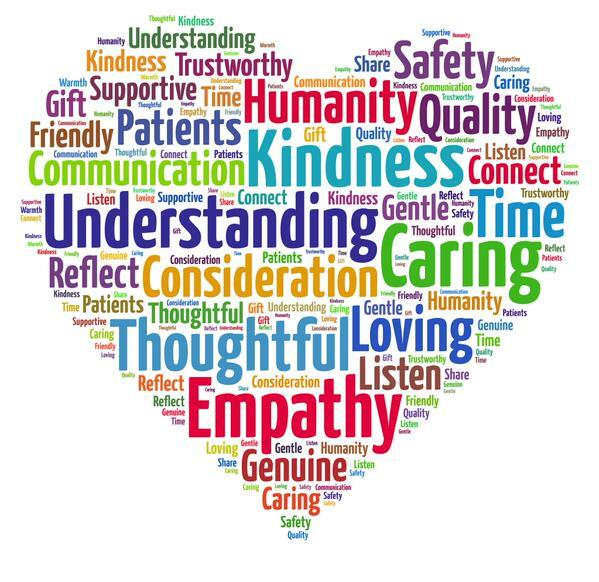 Our day began with a staff gathering at the school with reflection. We then celebrated the Eucharist at St. Justin Martyr Church. 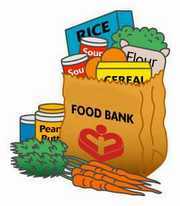 We ... Continue reading "Faith Day: Supporting the City Street Outreach Program"
Our food drive for the various local food pantries is in full swing. The Luke 4:18 Committee of All Saints has been co-ordinating with all of the classes to collect, sort and eventually deliver our donations to the appropriate sources. 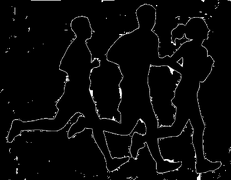 We wish to thank everyone who has participated thus far, and we encourage and invite all those who have not yet had the opportunity, to ... Continue reading "Food Drive"
Our school was well represented by over 100 athletes at the recent Cross Country Meet held at Bruce’s Mill. We finished 2nd out of 9 teams, and carried home pennants for Finalist, the grade six grouping and the grade eight grouping. What a fantastic result and what a wonderful day to celebrate the accomplishments of all our athletes. Each of our representatives finished the race. ... Continue reading "Cross Country Finalists!"